In the pristine environs of Whitefield, come discover a home that epitomizes the ultimate ecstasy of living – Prestige Dolce Vita. The project comes with sixty-six delightfully designed two and three bedroom units, where you can indulge your senses and live life according to the mood of the moment, while the meticulously laid out expansive rooms ensure ample natural light and ventilation, rendering the spaces even more pleasurably. Dolce Vita is located within convenient access of all of life’s necessities, comforts and luxuries, be it premier schools, healthcare facilities, shopping, or entertainment, you will find them all within your reach. If that wasn’t sufficient, there is also a well-equipped clubhouse within the premises to make your leisure hours enjoyable and entertaining. So, click through the links found across this specially created micro-site and explore the home that will turn your life into a saga of ecstasy. Where and what is Prestige Dolce Vita? 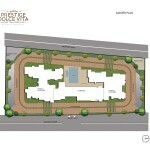 Prestige Dolce Vita is a Premium Residential Development on E.C.C. Road, in Whitefield, Bangalore consisting of 66 exclusive apartments in two wings of Ground + 7 & Ground + 8 Floors spread across 1.36 acres of land. Prestige Dolce Vita is situated in a prime locality which is fully developed and is close to IT/ITES Hubs, Work Centres, Hospitals, Shopping Malls, Banks, Schools & the Metro. 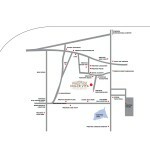 It is just 16 kms away from MG Road, 8.1 kms from the Marathahalli-Sarjapur Outer Ring Road and just under 2 kms from ITPB. E.C.C. 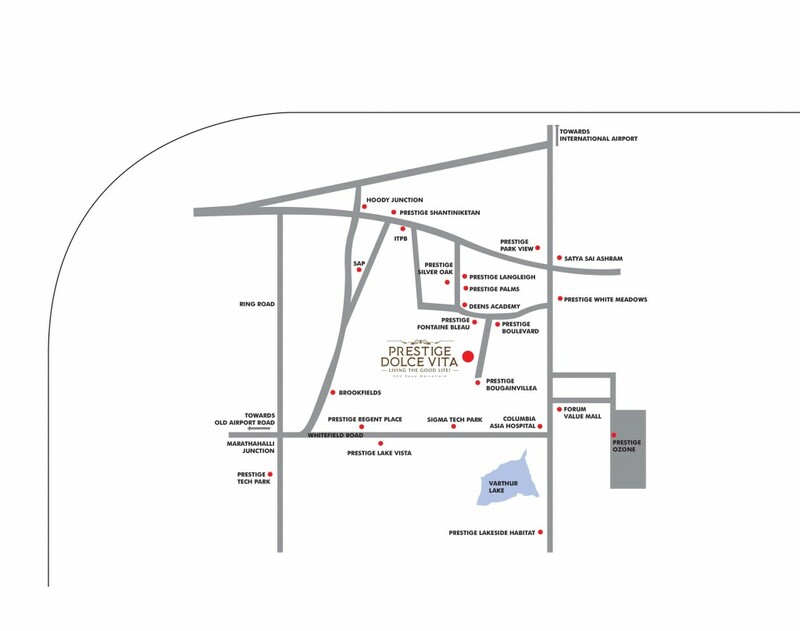 Road is home to several other projects by the Prestige Group – Prestige Langleigh, Prestige Palms, Prestige Silver Oak, Prestige Bougainvillea and Prestige Boulevard. 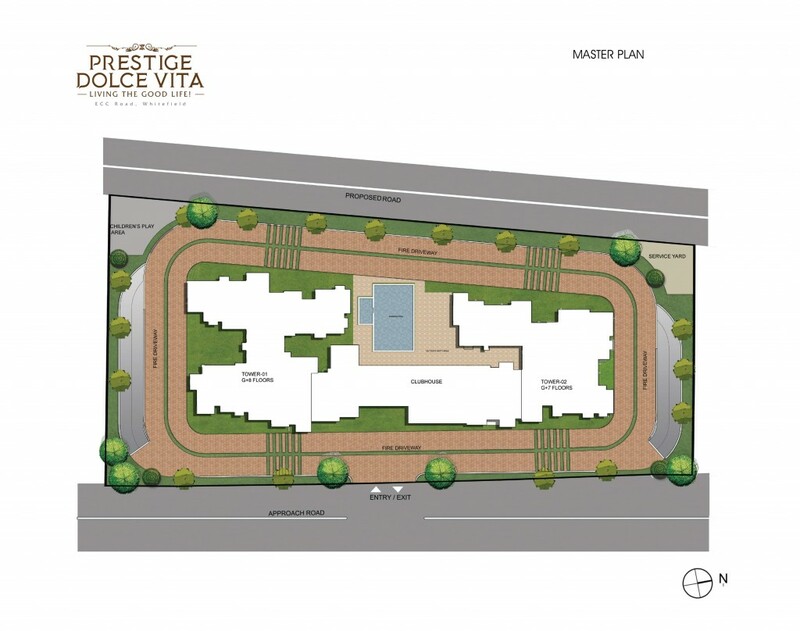 Who are the Architects/Master Planners of Prestige Dolce Vita? M/s RSP, an International Architecture firm are the key designers for Prestige Fontaine Bleau. Prestige Dolce Vita is situated in a prime locality and is home to 66 exclusive 2 & 3 Bedroom apartments, with a swimming pool and clubhouse. Is there a clubhouse and what are the amenities provided? Dolce Vita will have a Children’s Play Area, and a Clubhouse that will be equipped with a Gymnasium, Health Club for Men & Women, a Swimming Pool, and Table Tennis. The entire project will be ready for possession in 3 Years from the date of commencement. How do I book my home at Prestige Dolce Vita? Please identify your Apartment from the available options. Pay the initial booking amount of 10% by way of cheque/DD favouring ‘Prestige Estates Projects Limited’ together with the required supporting documents. Kindly ensure that you have deducted 1% from the booking amount as TDS before handing it over to the Sales Representative. On realization of the initial payment of 10% you will be required to issue post-dated cheques (PDCs) for the instalments within 15 days, against which a formal letter of allotment will be issued. Agreements will follow after completion of the allotment process. On payment of 10% of the sale value and submission of post-dated cheques for the remaining amount, the allotment will be confirmed. BESCOM & BWSSB charges, GST, Sinking Fund, Advance Maintenance Charges, Generator Charges, Khata Assessment Charges, Registration Charges and any other statutory charges and duties, as applicable. GST will be collected along with the booking amount and instalments spread till possession. Has Prestige Dolce Vita been approved by Banks/Housing Finance Institutions (HFIs) for loans? It is the purchaser’s responsibility to ensure timely disbursement of instalments from HFIs and no demand will be made by us to the HFIs for the same. To facilitate smooth payments, customers are required to agree to a pre-determined payment schedule & issue a mandate to the HFI to disburse payments as per the schedule. This will be done via a ‘Mandatory Disbursement Form’. 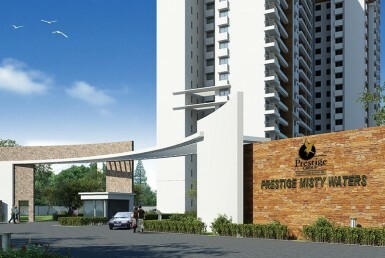 The maintenance will be taken care of by Prestige Property Management & Services. You can be rest assured that Prestige Dolce Vita will be cared for, by professionals. A sum of INR 60/per sq ft will be charged as the advance maintenance fee for the first year and will be collected at the time of closing of your account. From the second year onwards, maintenance charges will be levied as decided by the Association/Prestige Property Management & Services. All future payments are to be made favouring the Property Management Company. An additional sum of INR 60/per sq ft corresponding to the super built area will be collected as sinking fund. This amount will be deposited in an Escrow account and the accruals will be used for major expenditure. The Schedule of payment is on a time bound basis. Instalments are to be paid by way of post-dated cheques which is a pre-condition of the allotment. In case of a home loan, these PDCs are held with Prestige as a collateral & returned at the time of possession. 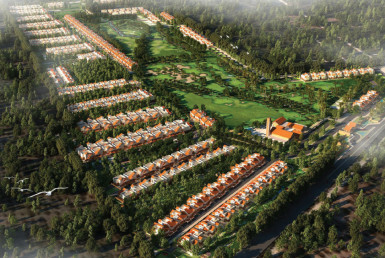 Why would you want to miss out on such a strategically located and meticulously designed project? However, if you do wish to cancel after booking, 2% of the sale value will be forfeited as cancellation fee if done before the Agreements have been signed, and 10% of the sale value will be forfeited after agreements are executed. The balance will be returned (subject to statutory deductions, if any) without interest. Construction is tentatively scheduled to commence by March 2018, and your new home will welcome you from March 2021 onwards. We can provide one car parking space for every apartment. Of course! As is customary with all our projects, the land is freehold with clear and marketable titles, free from all encumbrances, claims, litigations, etc. Yes, the development plans have been sanctioned by BBMP. The Agreements that need to be signed is ‘Agreement to Sell’, followed by a Sale Deed upon completion of the development. Assignment can be done only after the Agreements are executed, PDCs received and 5 instalments paid by the original customer only. Customers who have no dues can assign the units by paying the transfer fee as applicable. The customer needs to submit the documents along with an NOC from the Bank/Housing Finance Institution (HFI) in case they have obtained any loan. The buyer needs to comply with the terms & conditions of the principal agreement. Our endeavour is to complete & handover the project as per committed time lines. However, for reasons beyond our control if the project is delayed, Prestige will pay 9%* per annum on the amount collected which will be clearly brought out in the agreements (*Conditions apply).